Scoliosis is a sideways curvature of the spine, in which the spinal column can also twist, pulling the ribcage out of position. 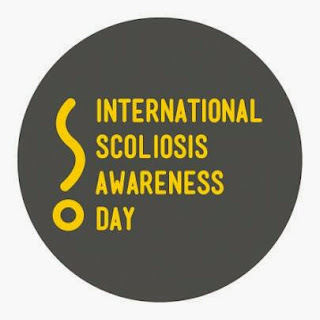 I have scoliosis, something I blogged about last year for International Scoliosis Awareness Day, I have Congenital Scoliosis with my spine having theoretic and lumbar scoliosis of 100 degrees. Although many people have not heard of the condition it is surprisingly common, with three to four children per 1000 needing specialist supervision. Scoliosis is not a disease. It just means that in an otherwise healthy person the spine is curved or twisted. It is not infectious or contagious and it does not develop as a result of anything the adult, child, or its parents did, or failed to do. It can affect a person’s appearance because when the spine bends to the side the vertebrae (the individual bones that make up the spine) become twisted and pull the ribs round with them, which sometimes forms a characteristic lump on the back and can cause the shoulder blade to stick out. The spine can bend towards either side of the body at any place in the chest area (thoracic scoliosis), in the lower part of the back (lumbar), or above and below these areas (thoracolumbar). 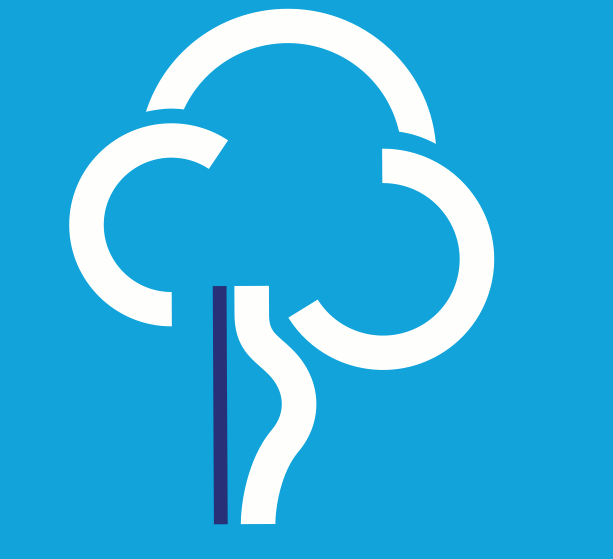 It can even bend twice, causing an S-shaped curve. When the curve is S-shaped (a double curvature) it is generally not noticeable and the person can appear quite straight because the two curves counteract each other. If the curve is lower down in the spine, the ribs will not be affected but one hip might be higher than the other. I haven't heard about this condition before, but it is always good to learn new things. I'll tweet your post, most of my followers are to do with science/medicine/medical communications, it might get the attention it deserves! I didn't realise that such a group existed. I hope it does well to raise awareness!